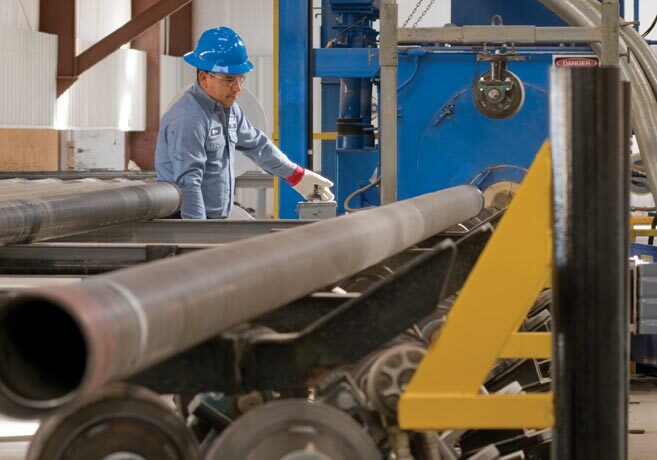 Permian Enterprises provides downhole, pipeline and flowline products. 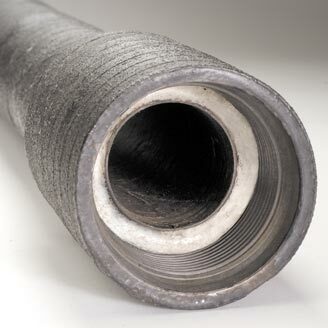 For severe corrosion Ryt-Wrap is recommended. 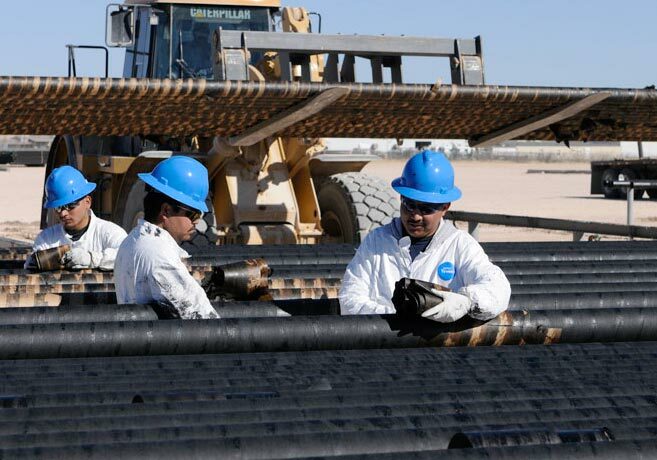 For flowlines and pipelines, Synergy is recommended.